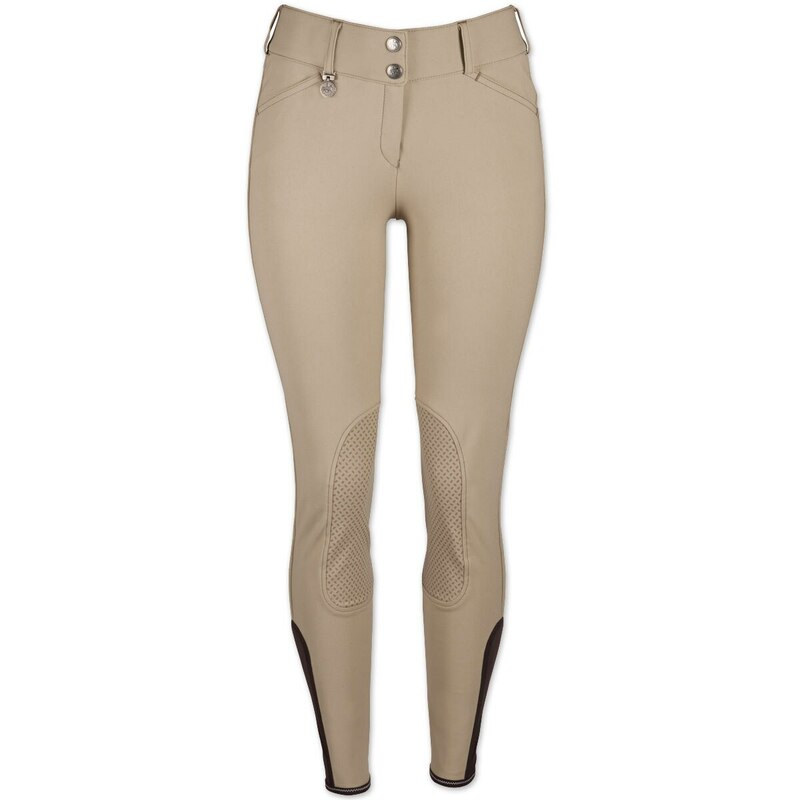 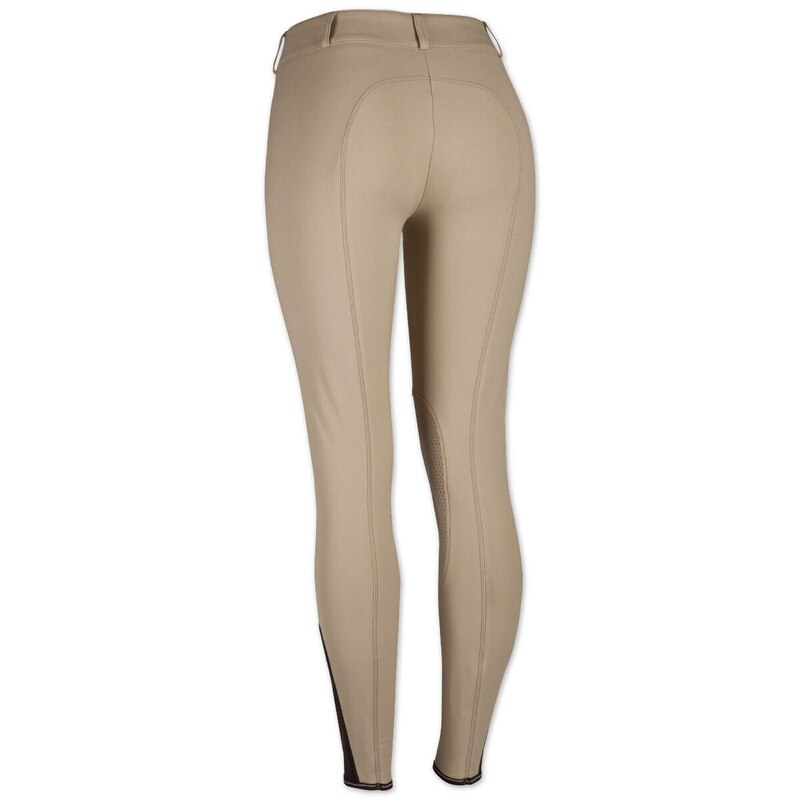 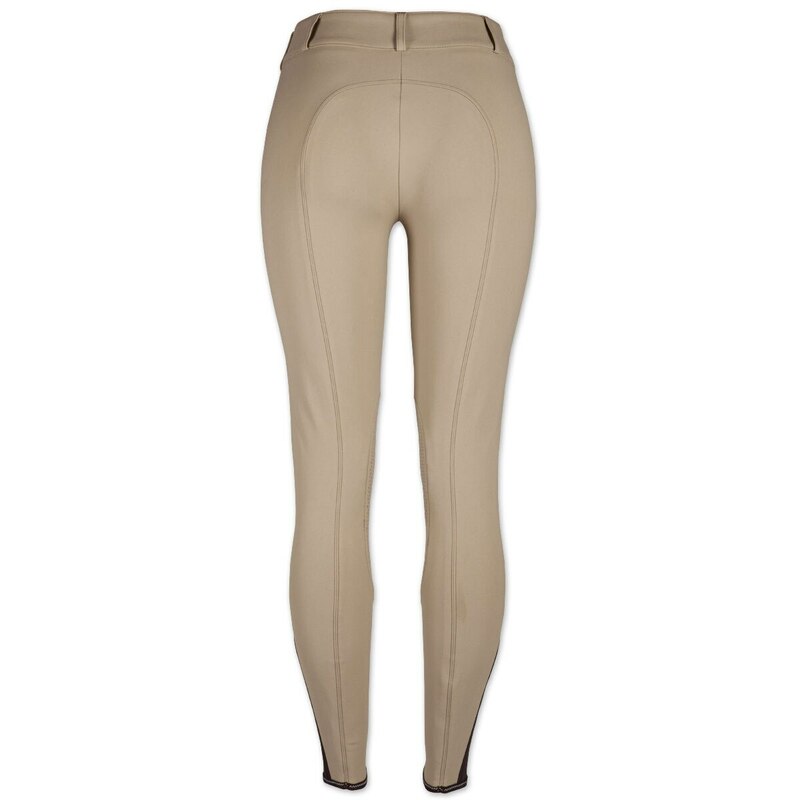 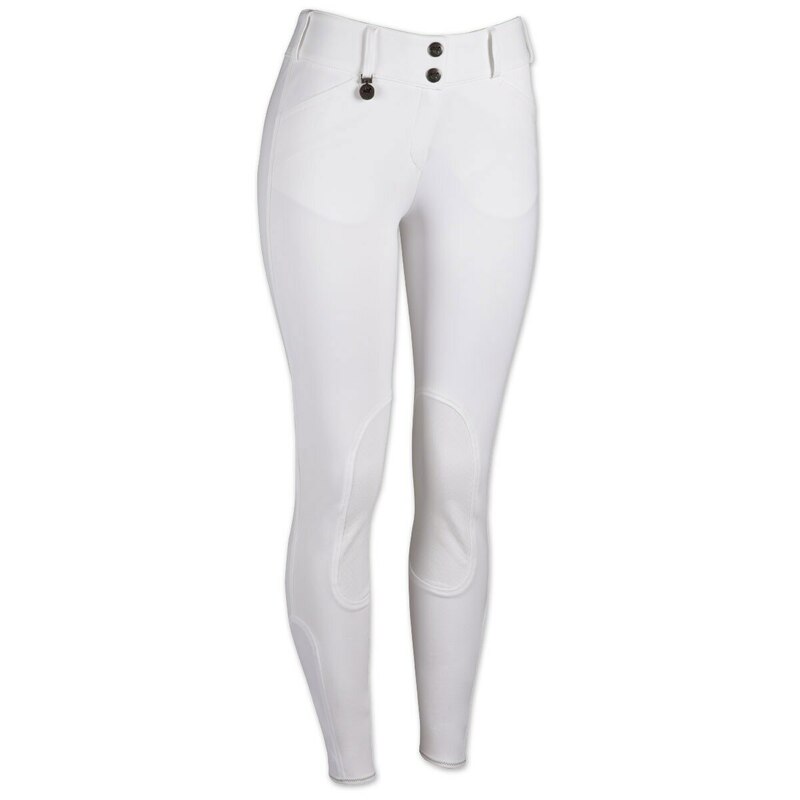 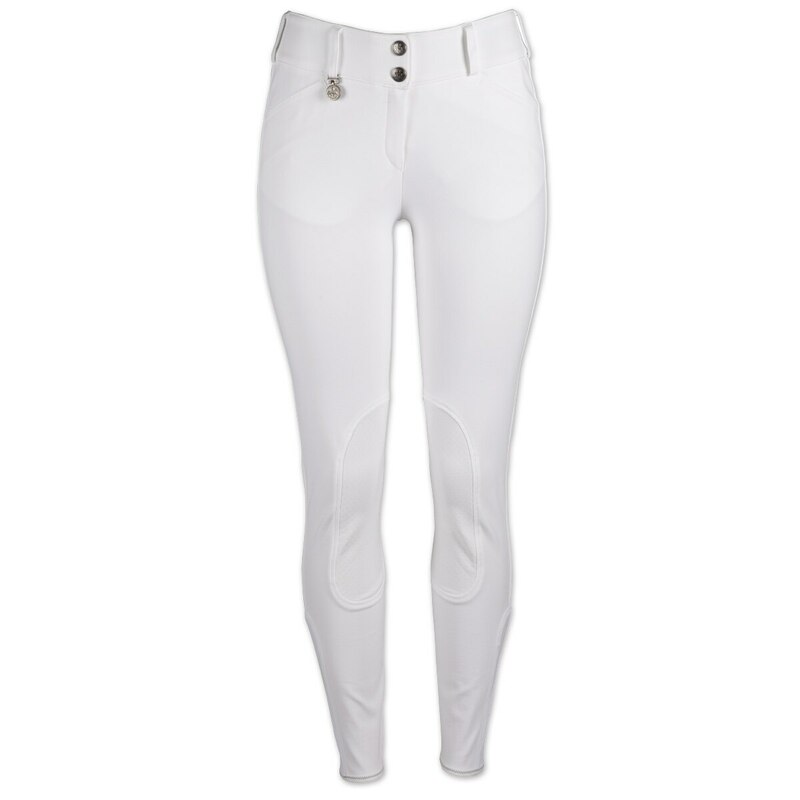 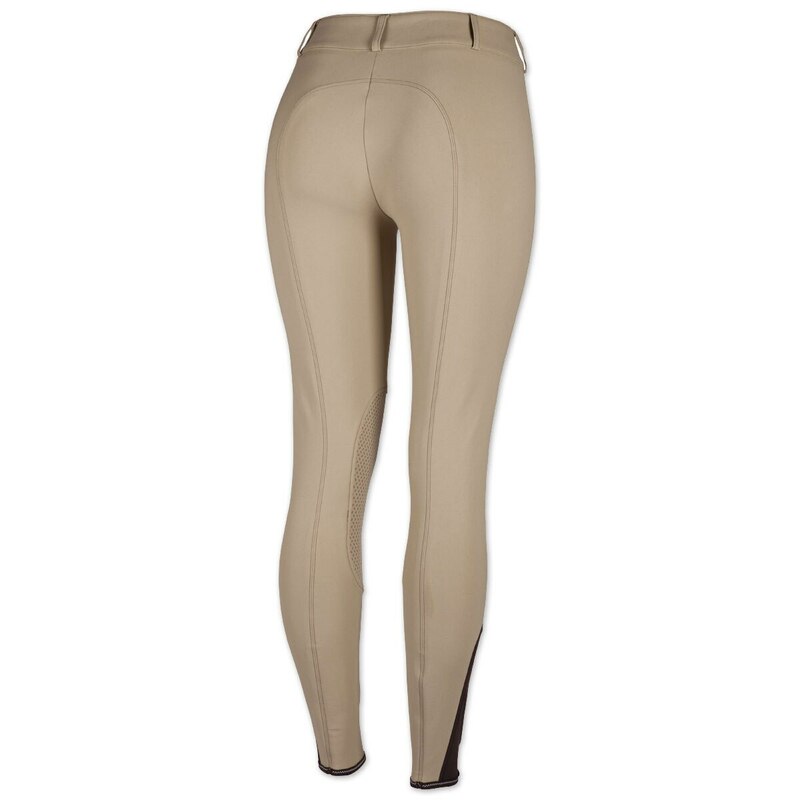 The Pikeur Ciara Grip Knee Patch Breeches offer everything you love about the original Ciara's but now with more elasticity and maximum wearing comfort! 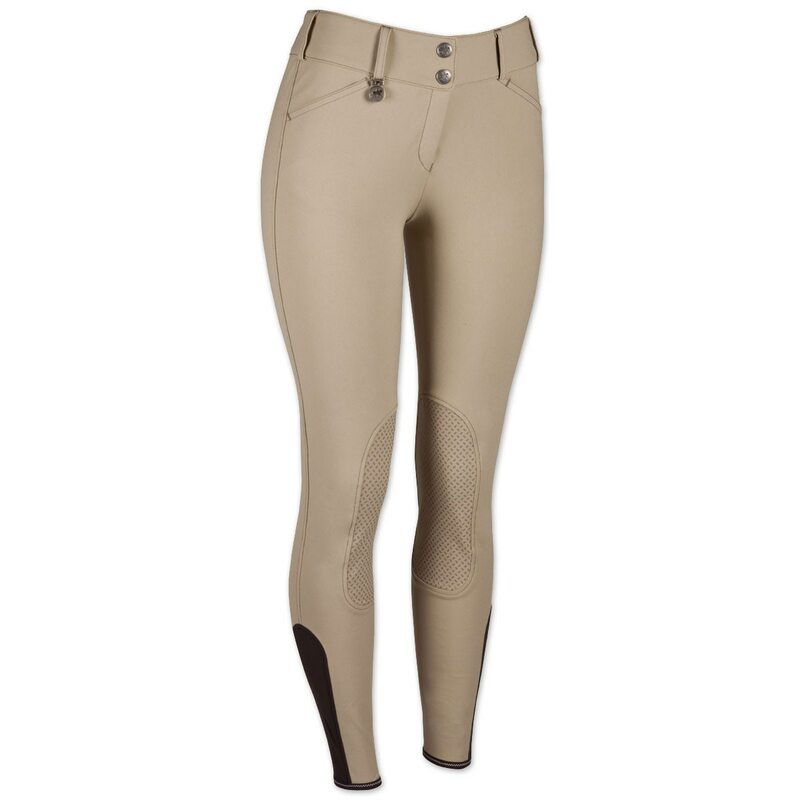 Special process technology now makes it possible to apply a polyurethane coating to the well tried and tested Pikeur breech fabric. 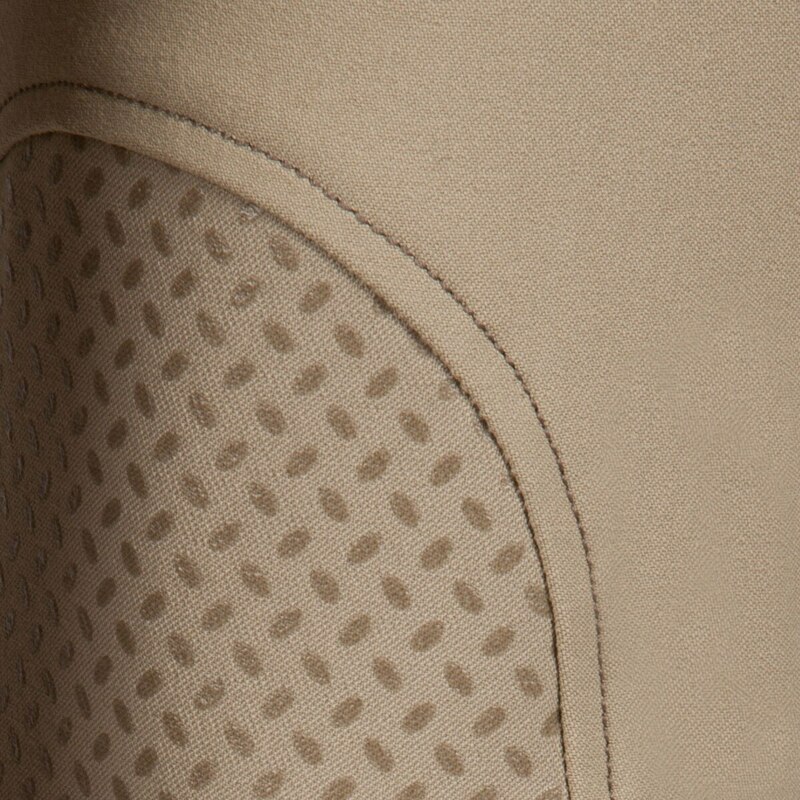 This new and innovative Grip coating is guaranteed to be non-slip. 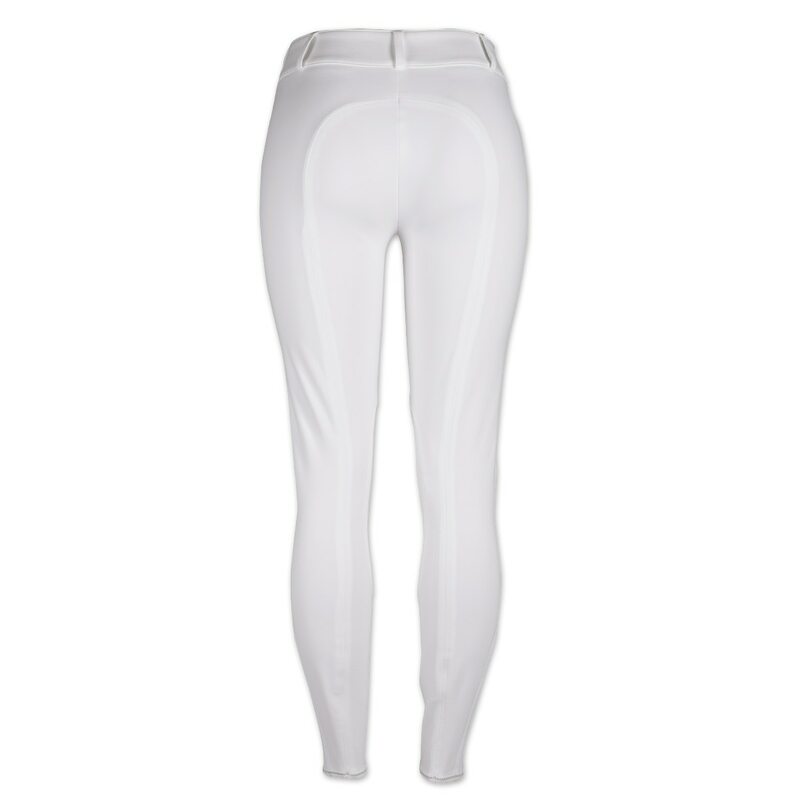 The Grip coating is particularly slip-resistant, hard-wearing, and does not rub off. 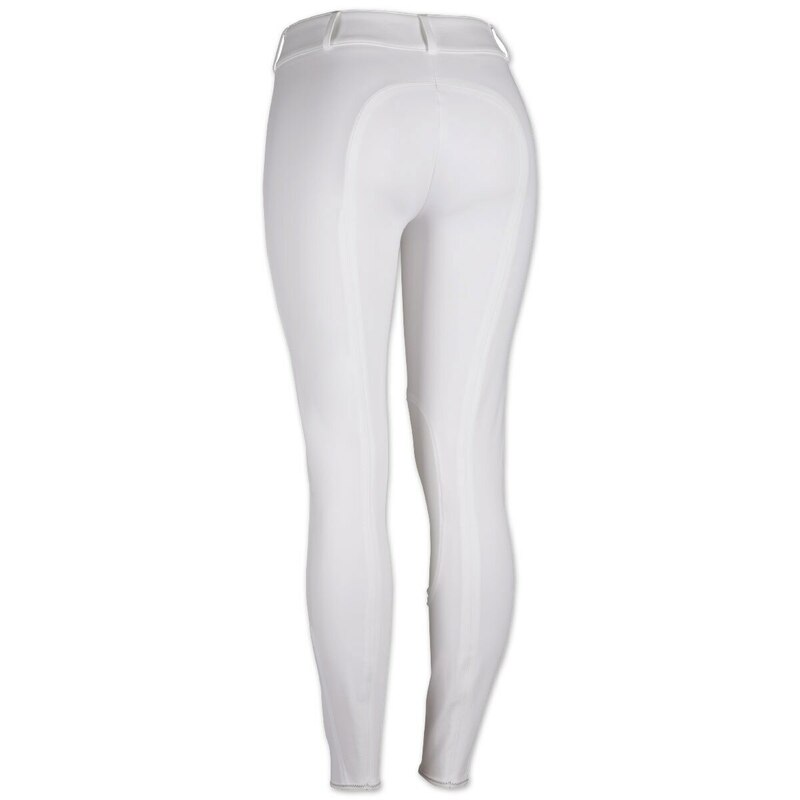 The material remains completely elastic and the 100% textile fabric has the added advantage of being skin-friendly and breathable.